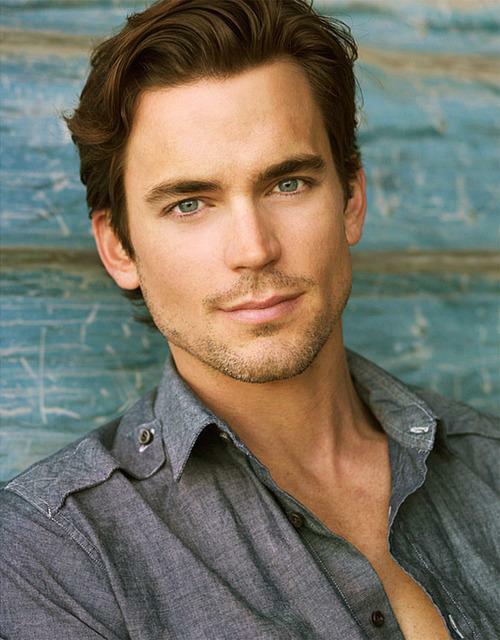 Matt Bomer To Play Montgomery Clift in HBO Biopic!!!! Heart-throb Matt Bomer has just signed onto a new project for HBO where he will play another gorgeous actor in the biopic ‘Monty Clift‘. A director has not been attached to the project yet, but it is working from a script by Christopher Lovick with a rework done by Ira Sachs and Mauricio Zacharias. The project will be executive produced by Tony Lipp and Alix Madigan of Anonymous Content, along with Michael Din of Pier 3 Pictures and Larry Moss. 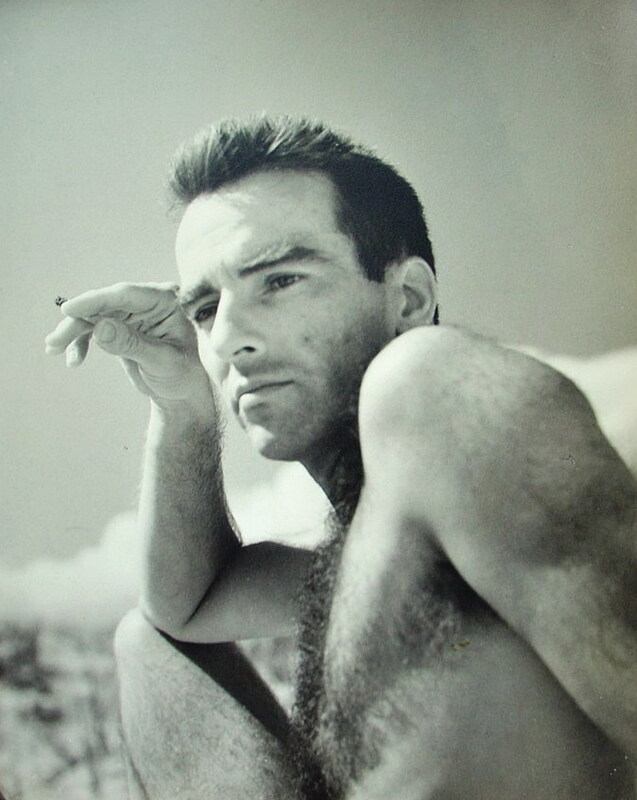 Clift had a tumultuous life before his tragic death at the age of 45, including a deep love for Elizabeth Taylor. He portrayed moody, sensitive young men on screen, he was an idol to James Dean and is ranked in the same category as Marlon Brando and is credited with being one of the pioneers of method acting. His relationship with Taylor would be enough fodder for a biopic, but combine that with a tragic car accident that left the actor scarred, leading to drug and alcohol abuse culminating in a sudden death will give more than enough for an intelligent look into the actors legacy. Recently Bomer received a Critics Choice award and an Emmy nomination for his supporting role as Felix Turner in ‘The Normal Heart‘ that featured the catastrophic AIDS crisis for HBO, his performance was so stellar he’s nominated for a People’s Choice Award and a Golden Globe, as well. This entry was posted on Wednesday, January 7th, 2015 at 11:30 pm	and is filed under Film, News. You can follow any responses to this entry through the RSS 2.0 feed. You can skip to the end and leave a response. Pinging is currently not allowed. « Paul Rudd Chooses Novel Adaptation As Next Project!!! !